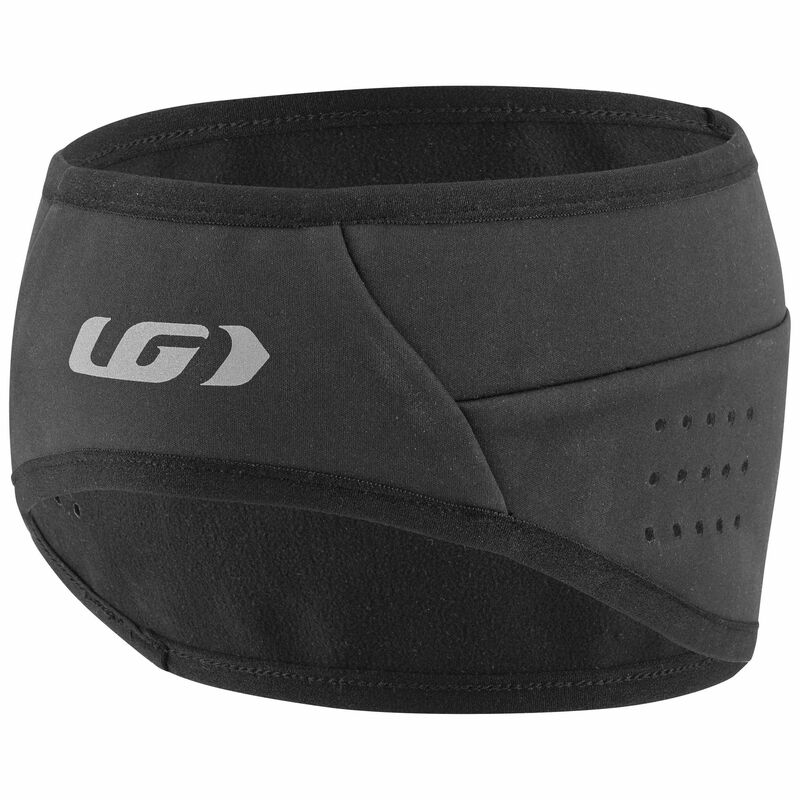 A little thicker than a traditional headband, yet small enough to still fit under your helmet comfortably, the Wind Headband is the perfectly balanced accessory to provide a little extra warmth for your ears and head during the winter. 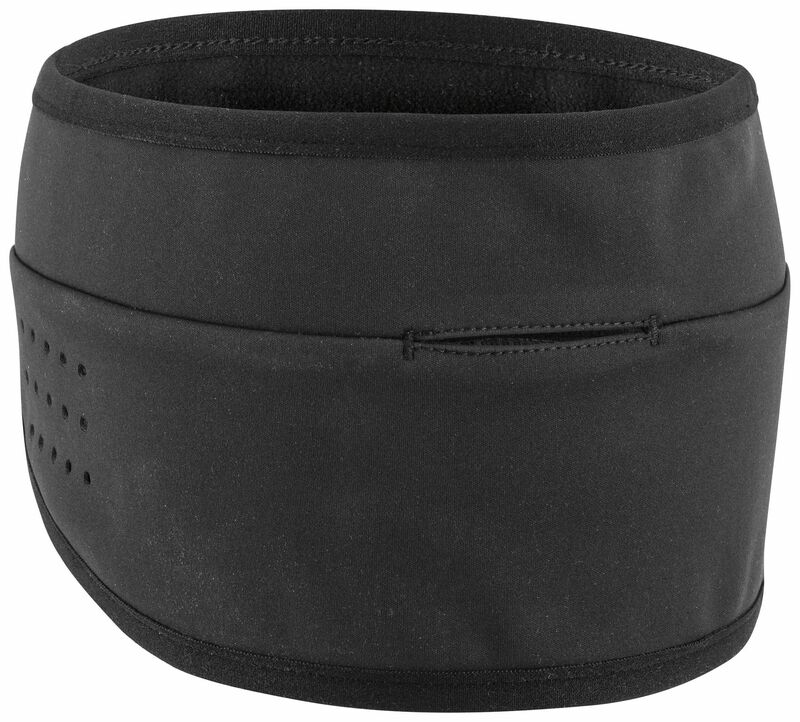 A little thicker than a traditional headband yet small enough to still fit under your helmet comfortably, the Wind Headband is the perfectly balanced accessory to provide a little extra warmth for your ears and head during the winter. Ear and forehead coverage keeps you from being uncomfortable while riding but still lets heat escape out of the top of your head to prevent overheating.